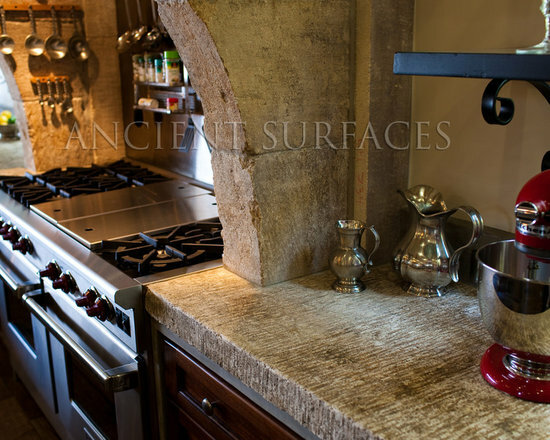 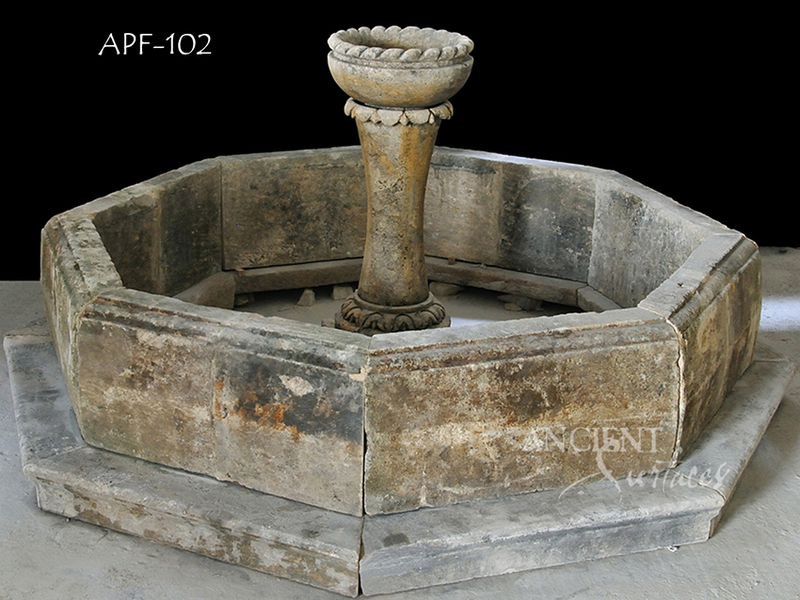 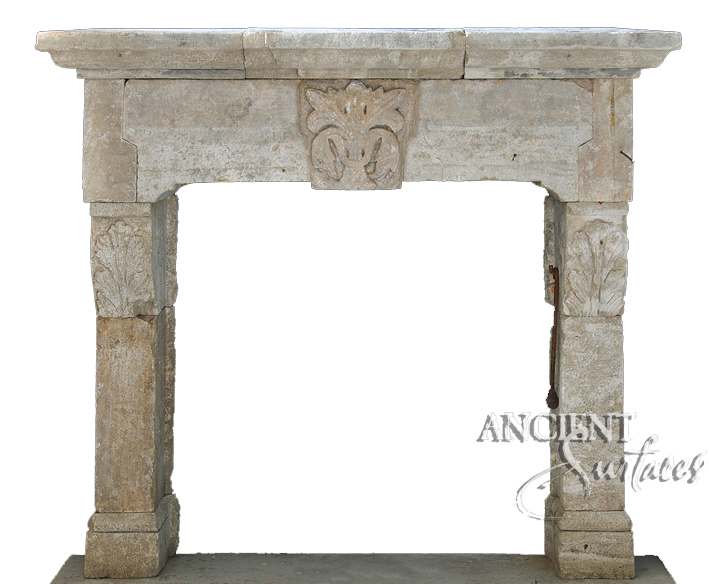 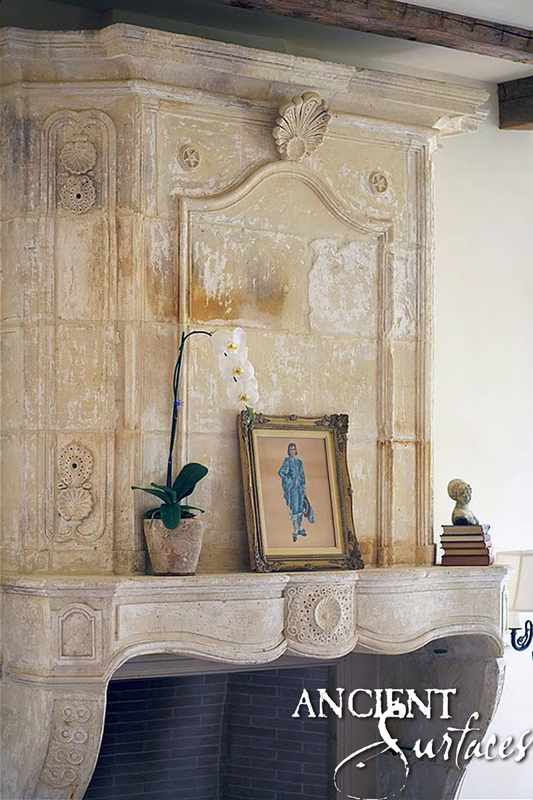 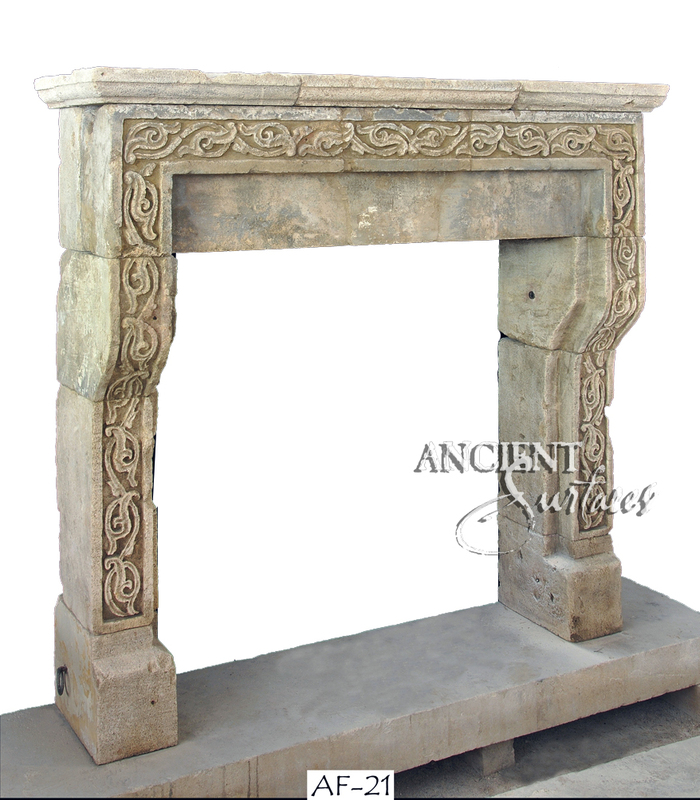 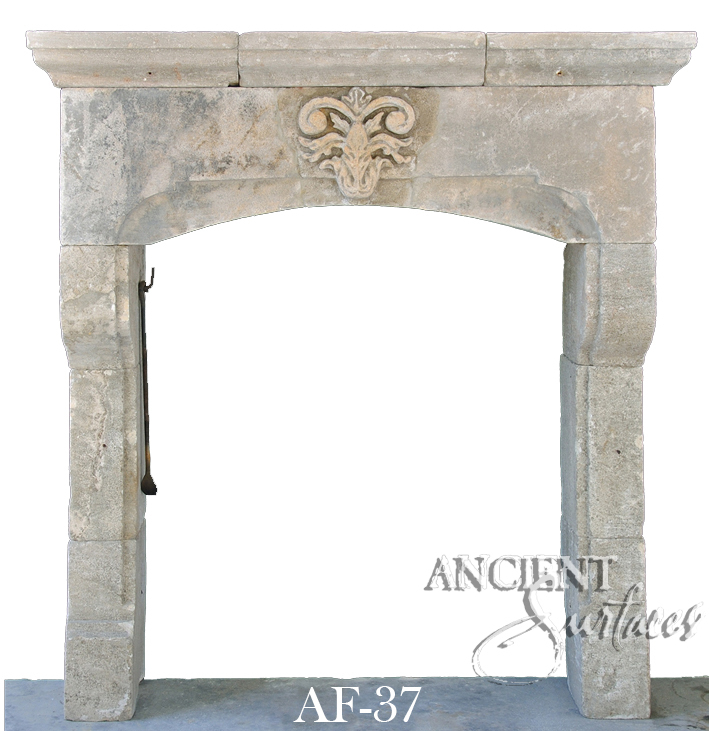 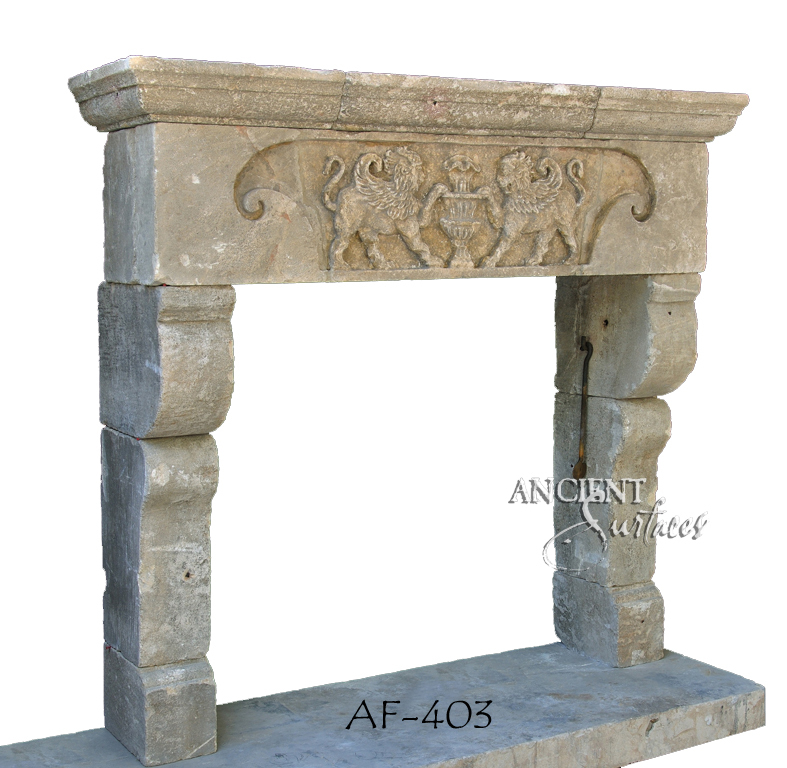 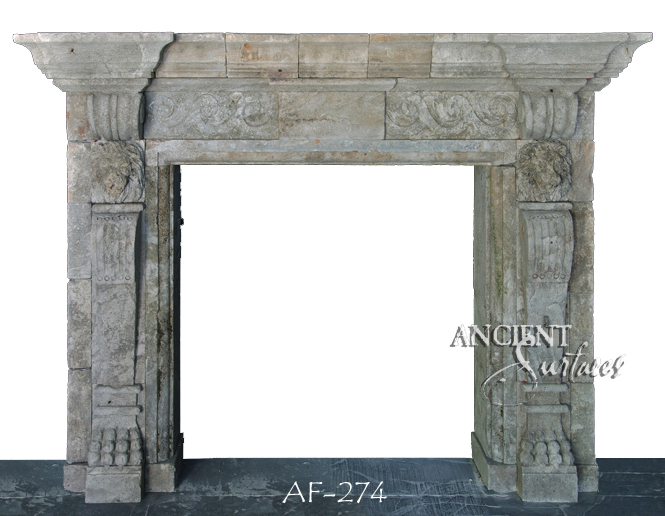 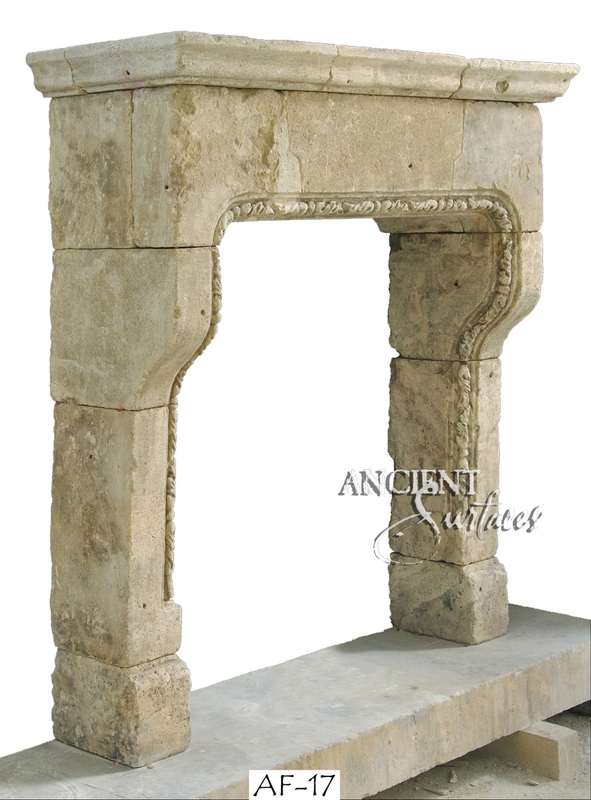 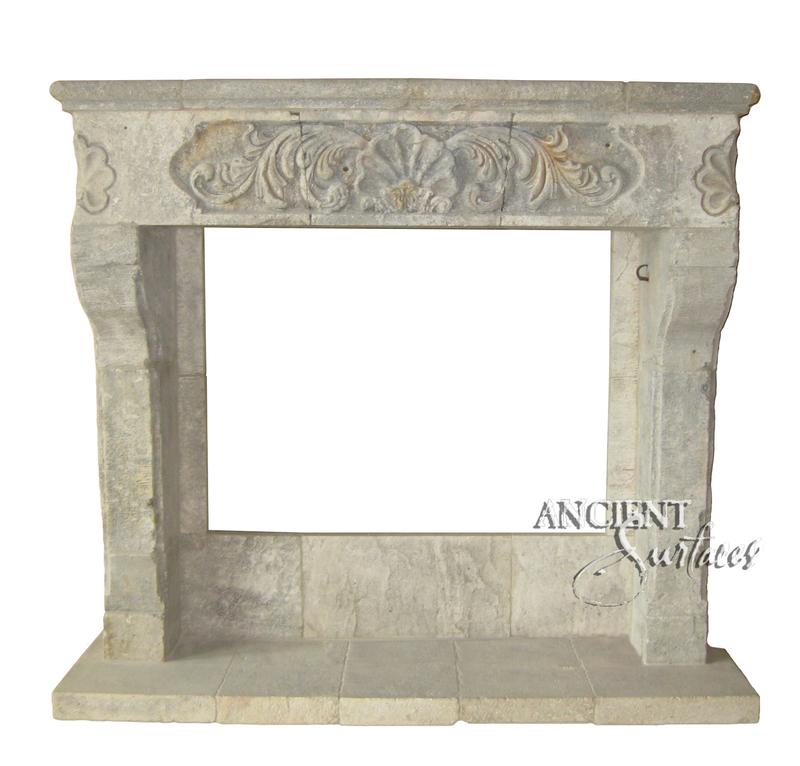 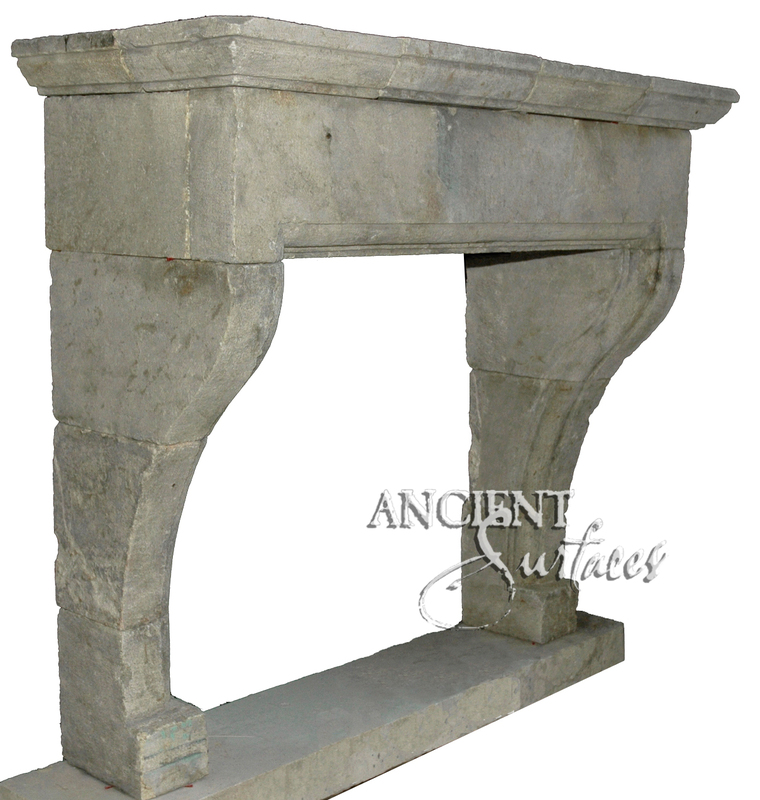 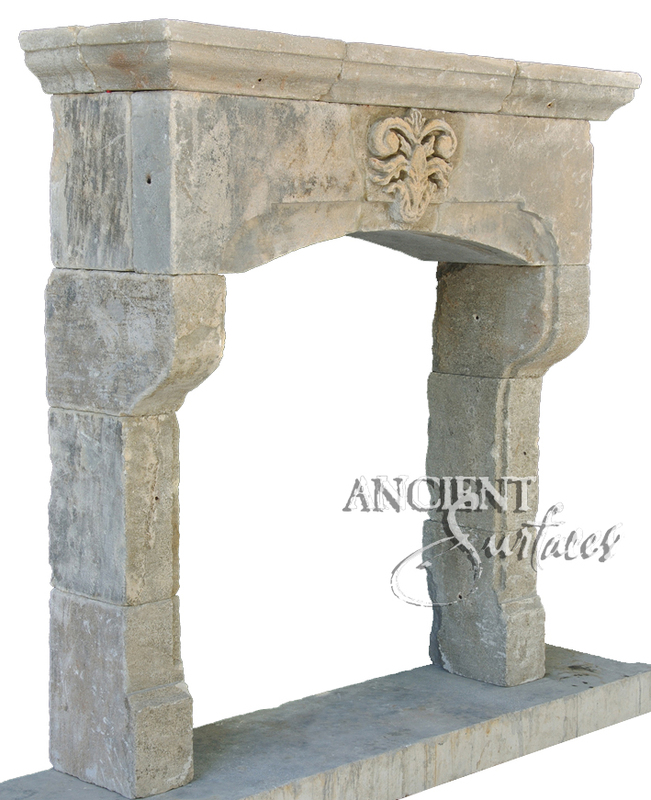 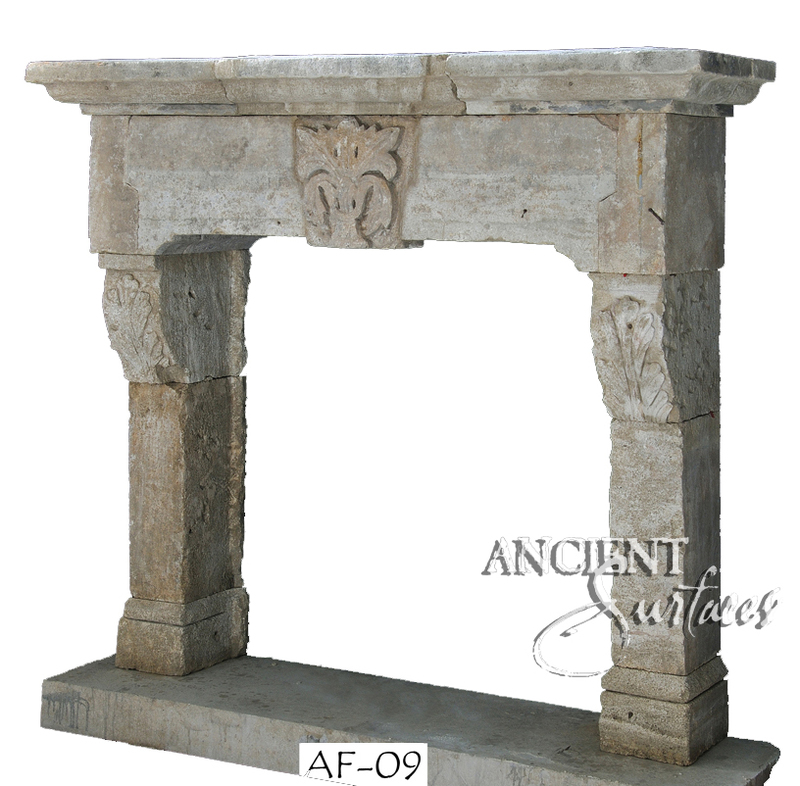 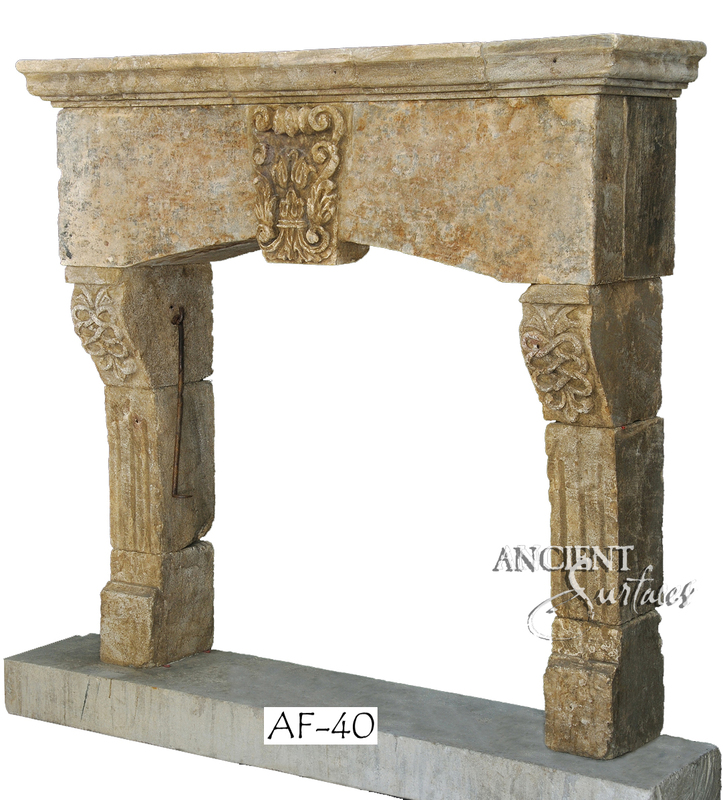 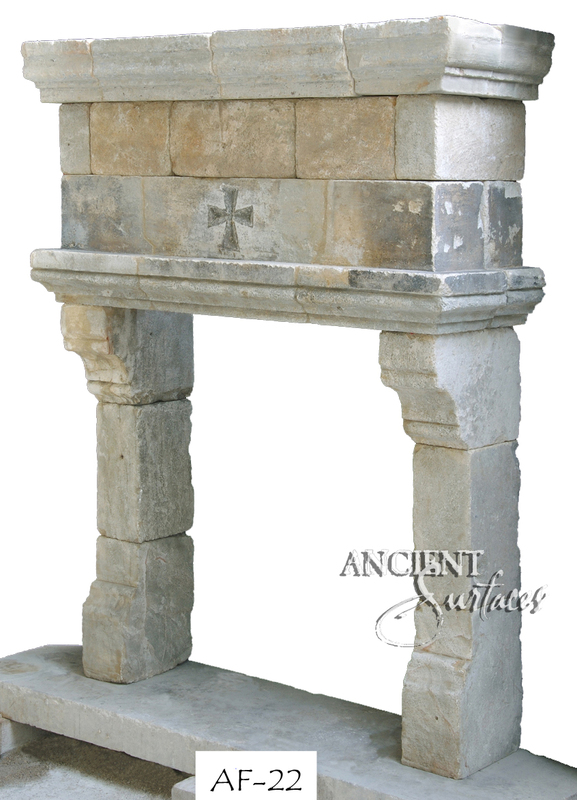 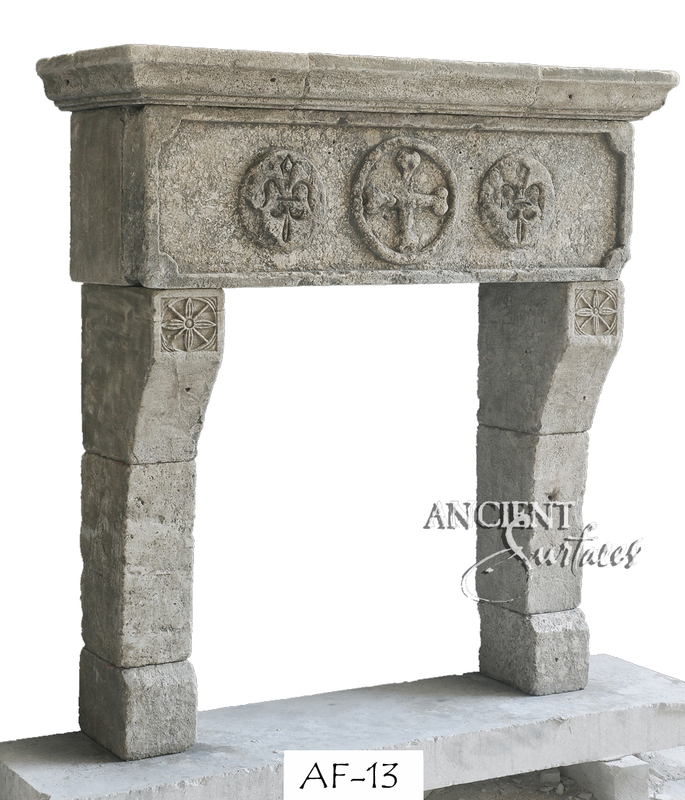 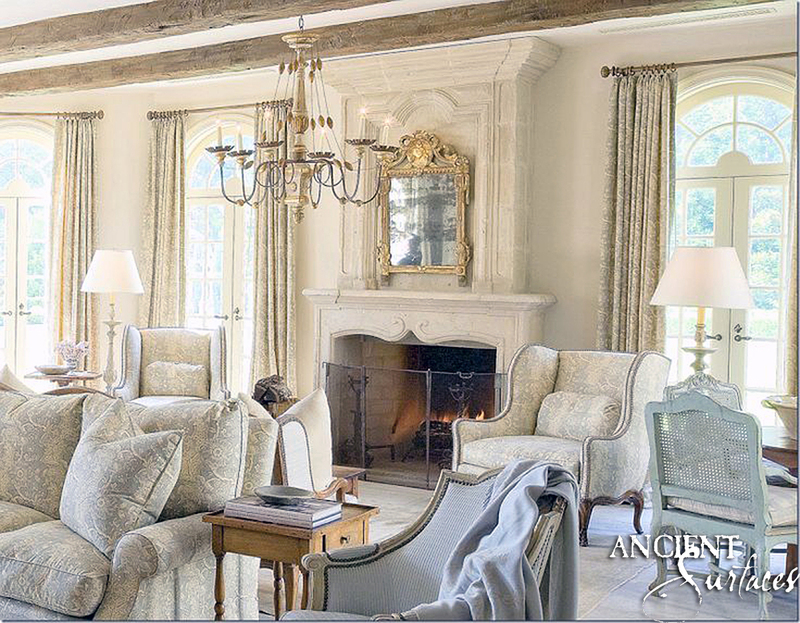 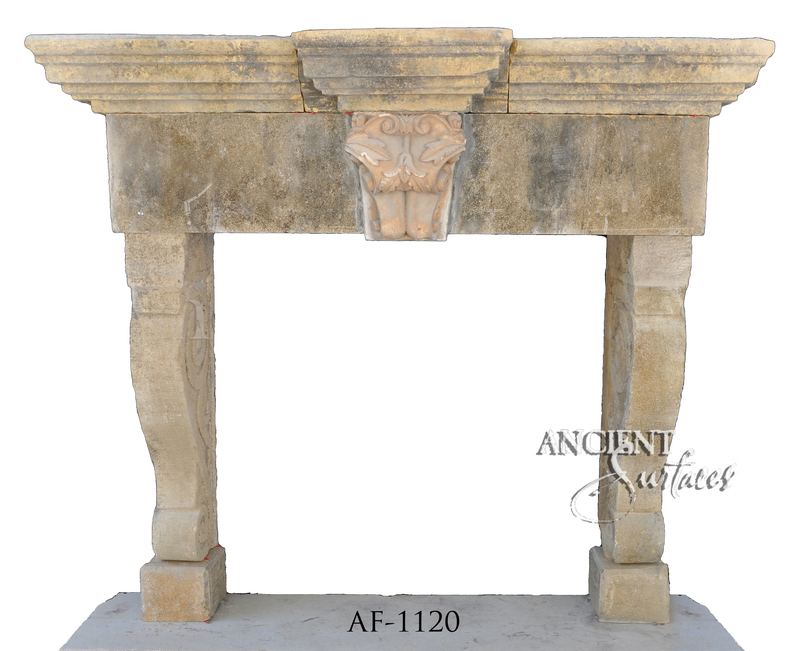 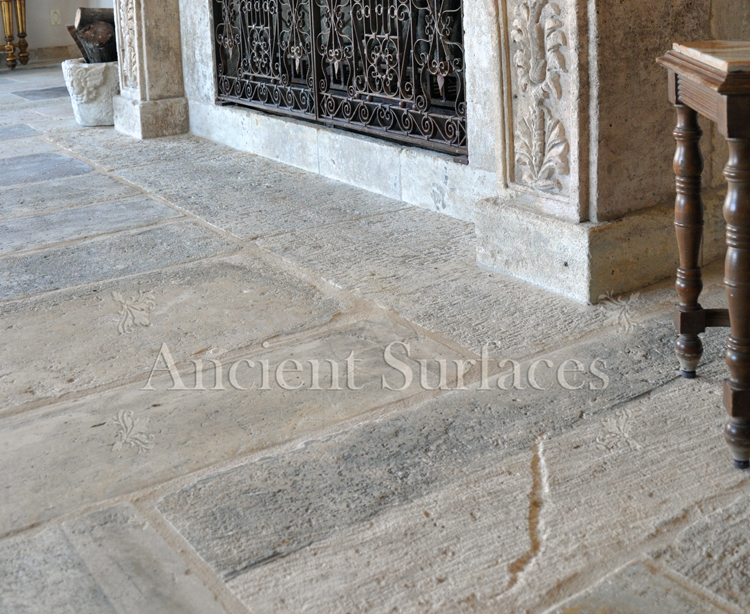 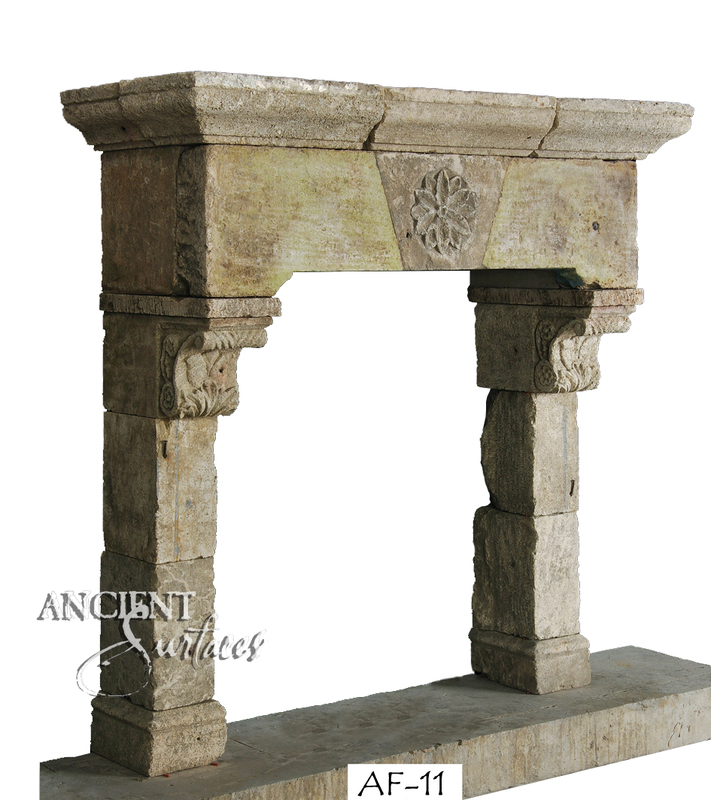 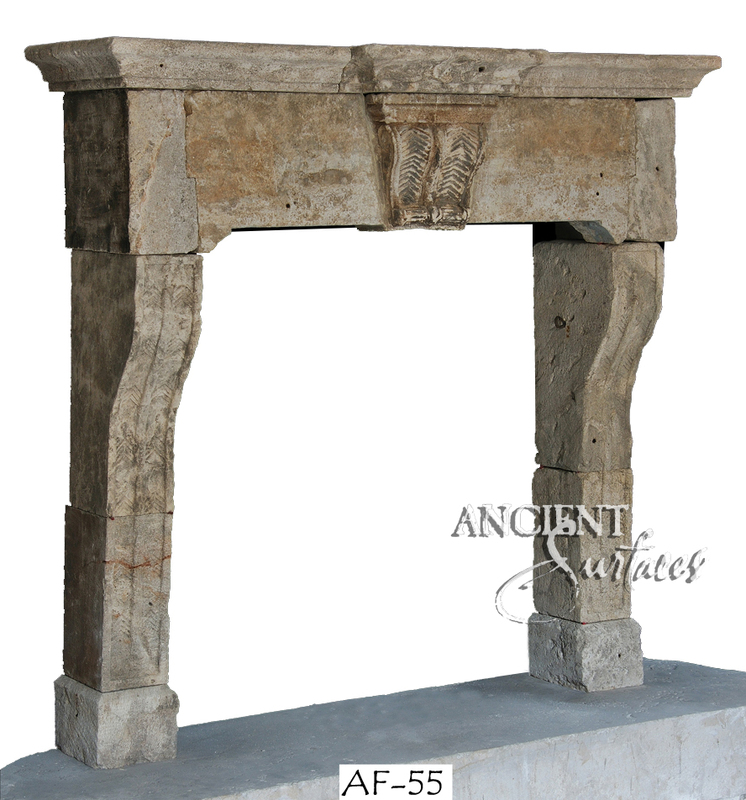 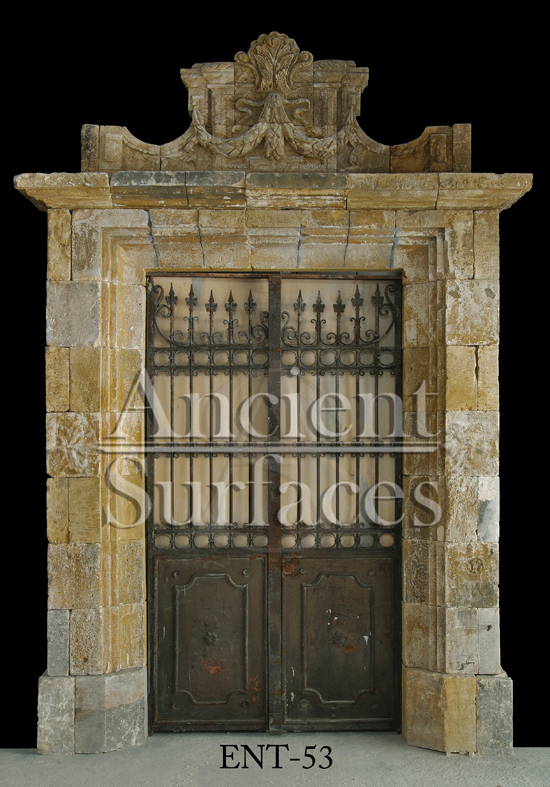 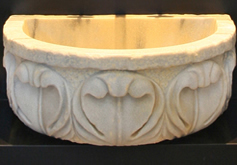 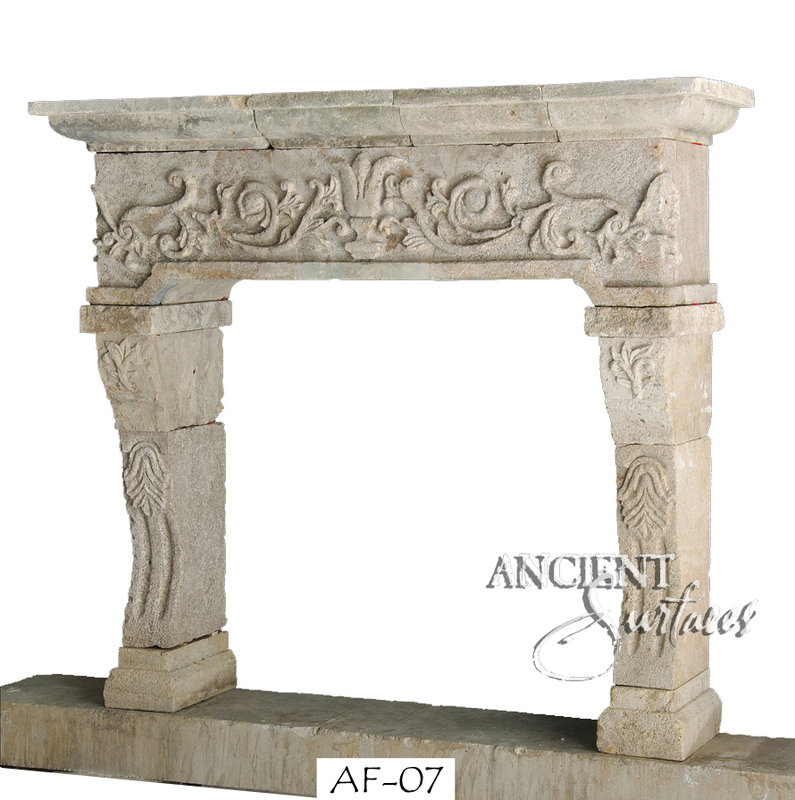 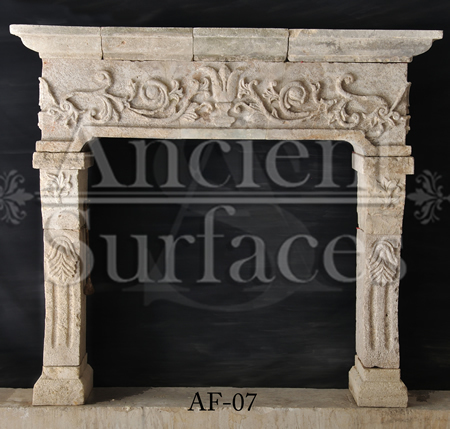 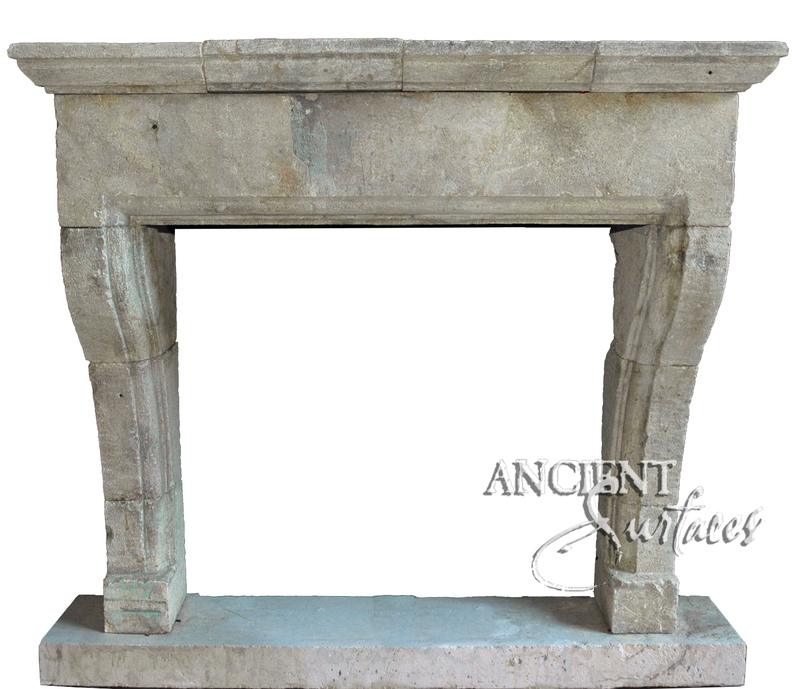 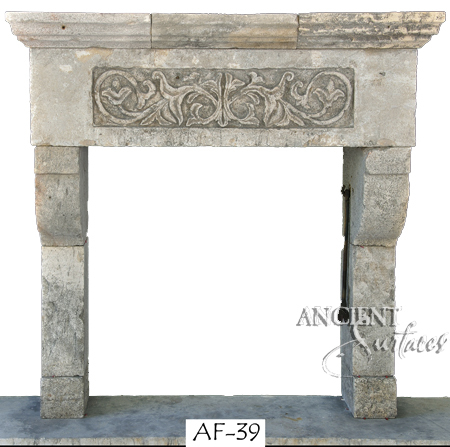 Antique Stone Fireplace Ideas to be featured in our upcoming catalog | Antique Fireplaces by Ancient Surfaces. 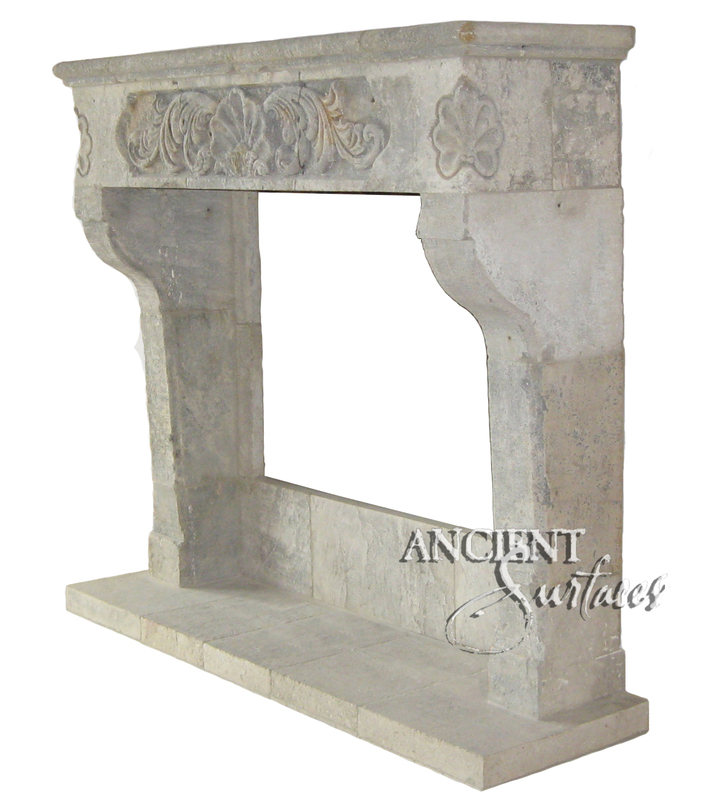 Antique stone fireplace by Ancient Surfaces. 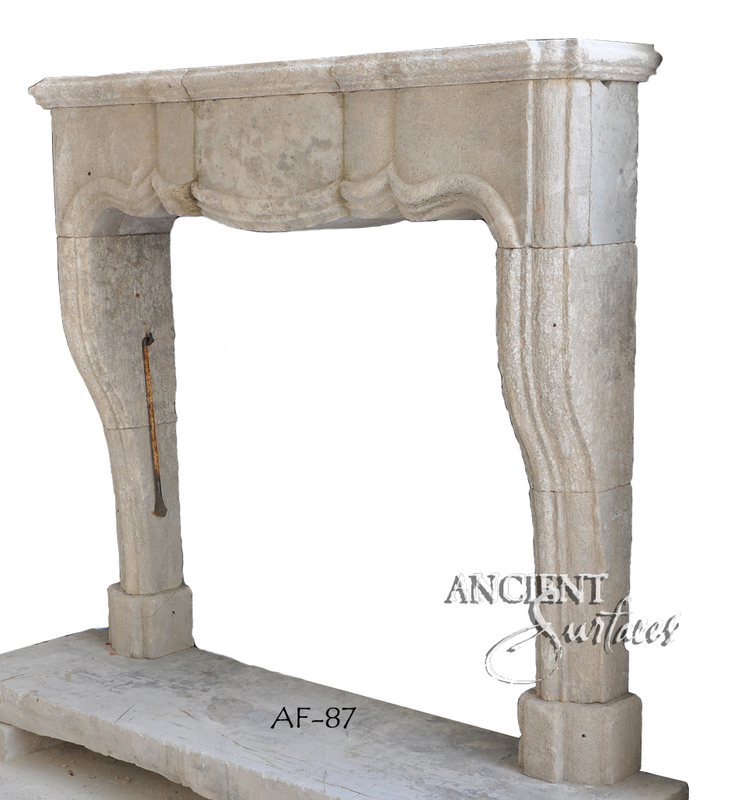 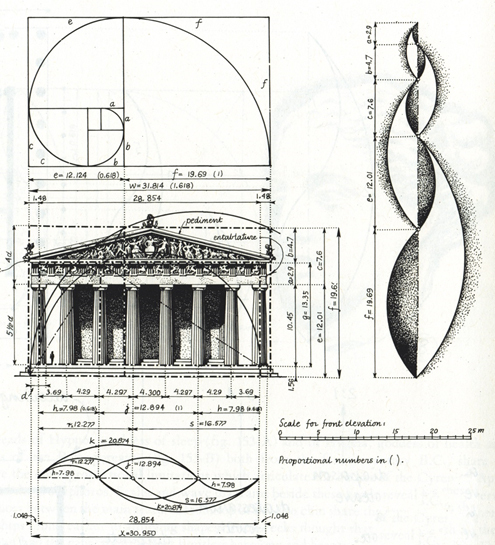 Ideas and examples from our upcoming online catalog.